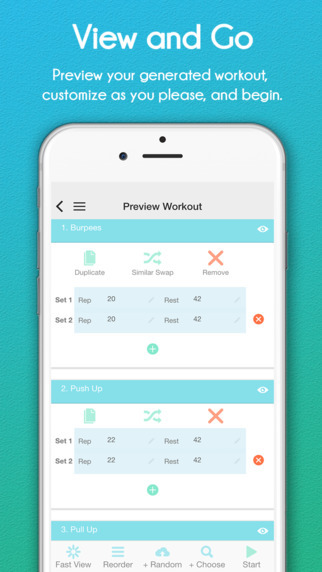 • The app has over 1,550 distinguished workouts which are categorized into five categories i.e. cross, stretches, cardio, the core and the strength. 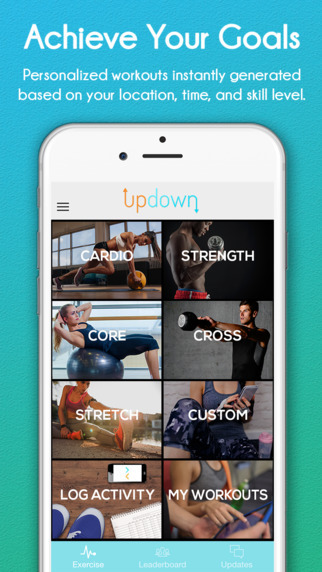 In short Updown Fitness iphone app offer guidance to the whole body. Use of core workouts helps one have six packs with reinforcement of core routine. The cardio categories help in burning calories. Mostly is ideal for ones who want to lose weight and burn the fat. The cross workouts help to focus on strength, intense and aids in cardio workouts thus the muscular endurance increases. • Helps one to share the workouts. 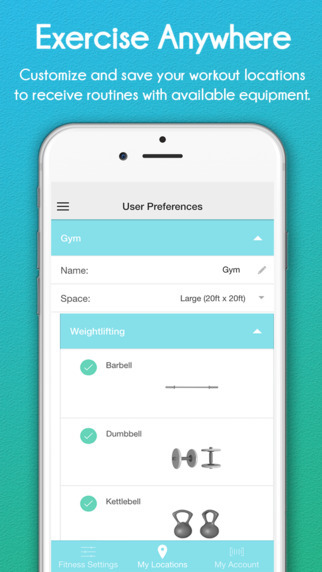 The app creates motivation since one can be able to add allies to the list and be able to share the workouts with them. • Also, the application is a smart app. This is because the user gains points and the exercising level from the application. It also being able to track other fitness activities likes the Yoga and runs. One can also personalize the app with one needs and specifications. This is that one can be able to select the preferred workouts according to their intensity, location and the duration one is planning to take in the workout. • Give the progress of the exercise history. There are records kept to see the progress of one`s activity. The app also helps in asking on reps increase and weight. Also, it helps in creation and saving of routines. 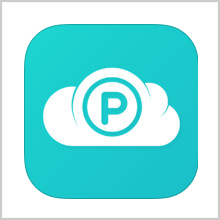 Other features and specifications of the apps involve;updated interface and improved performances. 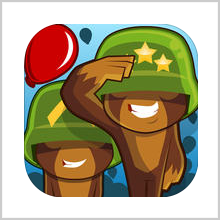 • It is considered as an application for the social life because one can be able to add friends in the lists and able to socialize. • As I stated earlier; the app helps one to be awarded points and able to achieve goals in his workout. 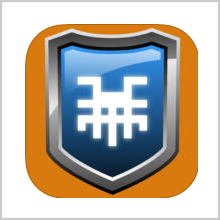 • It also allows one to navigate other apps with no interference of the app. • It is also a free app in the play store.One does not have to buy the app. • It updates inconsistently. This is a big challenge I have been experiencing from my iphone by the app. • The app sometimes interferes with the iphone visibility and may make the phone start having hanging problems. Through comparing the UpDown Fitness app with another fitness app i.e., the Health Fitness app,MyFitness Pal,run keeper and Daily Yoga;UpDown is the best in offering guidance in body workout. It is an app which helps one to achieve his or her fitness goals. 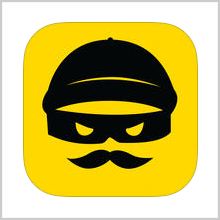 WORDHEIST – ARE YOU READY TO ROB THE ‘WORD’ BANK!